If you don&apos;t know it&apos;s there, you&apos;ll probably miss it. The strip mall on 1465 South State Street in which Tosh&apos;s Ramen lives is non-descript, but the flavors within are anything but. 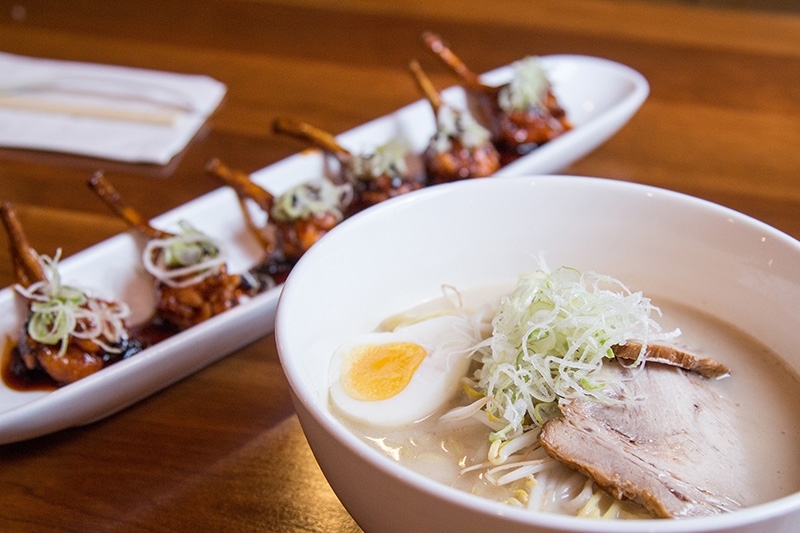 Ramen-lovers in Salt Lake repeatedly flock to the space to enjoy this ramen shop&apos;s small, subtle, and sensual menu. Tosh&apos;s broth is full of nuance, but made in a traditional Japanese style under the watchful eye of head chef and proprietor Toshio Sekikawa. The noodles are textured and substantial, and for those who want to bypass the pork belly and buttery-rich, fat-laced broth, there&apos;s a savory and delicious vegetarian option (and vegan gyoza to start). 1455 S State St., SLC, UT 84115. Be advised that Tosh&apos;s is closed on Mondays and Tuesdays. 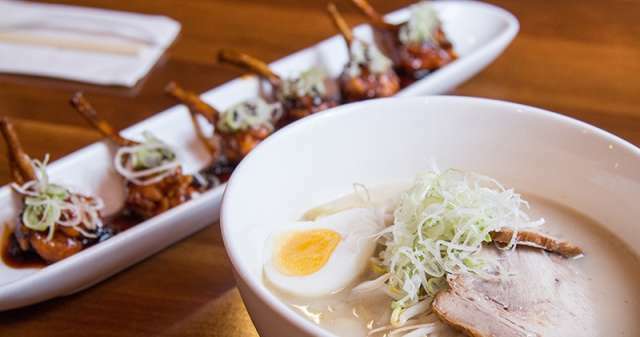 Learn more about the ramen varietities and appetizers served at Tosh&apos;s Ramen at SlugMag.com.